After months of redundant rumors and borderline suspect 'insider information' (that had now turned out highly accurate), Apple iPhone 6 - the smaller of the two 2014 flagship smartphone releases by the Cupertino company - is finally official. "The iPhone is the most loved smartphone in the world with the highest customer satisfaction in the industry," shared Tim Cook, Apple CEO. "And we are making it much better in every way. Only Apple can combine the best hardware, software and services at this unprecedented level and we think customers are going to love it." Flaunting a re-imagined ultra-slim aluminum enclosure with rounded edges, Apple iPhone 6 is equipped with a 4.7-inch Retina HD display with 1334 x 750 resolution, providing 38 percent more viewing area than its beautiful predecessor, the iPhone 5s. 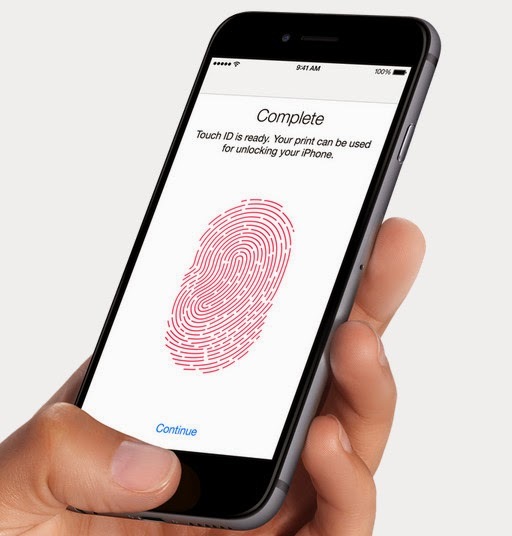 Actually, apart from that and the improved processor and camera, most functionality are largely the same between the two phones -- including the fingerprint scanner atop the home button, LTE connectivity support (though the fresher release gives you VoiceOverLTE), sensor set (with additional Barometer on iPhone 6), and - of course - the Apple iOS 8 operating system, which is now officially coming to all supported previous iPhone models. 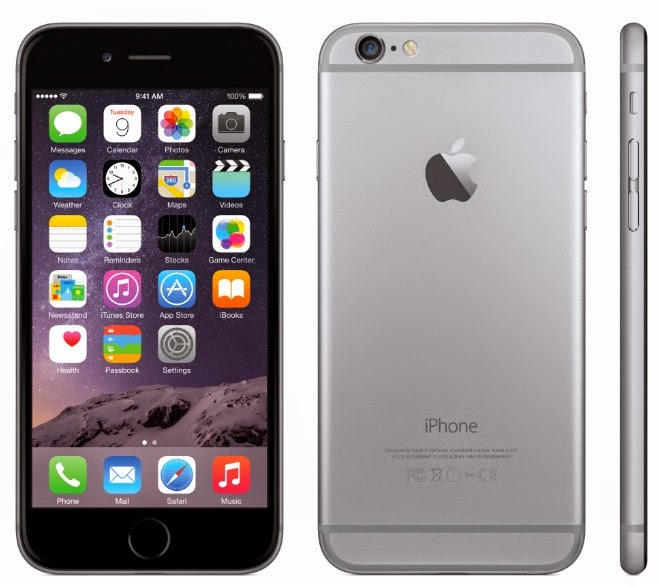 Apple iPhone 6 is powered by a second generation 64-bit desktop-class architecture Apple A8 chip that - according to the company - offers faster performance and is more energy efficient, delivering higher sustained performance with great battery life. "With Metal, a new graphics technology in iOS 8, developers can take performance of the A8 chip even further to bring console-class 3D games to iPhone. The A8 chip also includes a new, powerful Apple-designed image signal processor that enables advanced camera and video features." The device also has an M8 motion co-processor that's there to gather motion data from the accelerometer, gyroscope, compass and the new barometer that senses air pressure to provide relative elevation. This unique co-processor is capable of continuously measuring your motion data, even when the phone is inactive or asleep, saving battery life for fitness apps that use sensors all day. With Apple iOS 8, motion data gathered by M8 appears in the Health app (and other upcoming similar applications) so users can see how many flights of stairs they've climbed, or how far they've walked or run. As for the phone's imaging capabilities, there's the new iSight camera with an improved sensor featuring Focus Pixels for faster autofocus, letting you capture any moment really fast. 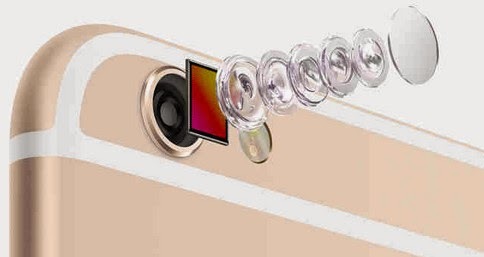 High-definition video capture on iPhone 6 has been improved and now has higher frame rates up to 60fps for 1080p video and 240fps for slow-motion clips, as well as continuous autofocus, cinematic video stabilization and time-lapse video. The FaceTime HD camera in front now captures over 80 percent more light with a new sensor and larger f/2.2 aperture delivering clearer and brighter selfies plus it comes with advanced new features including burst mode and HDR video. 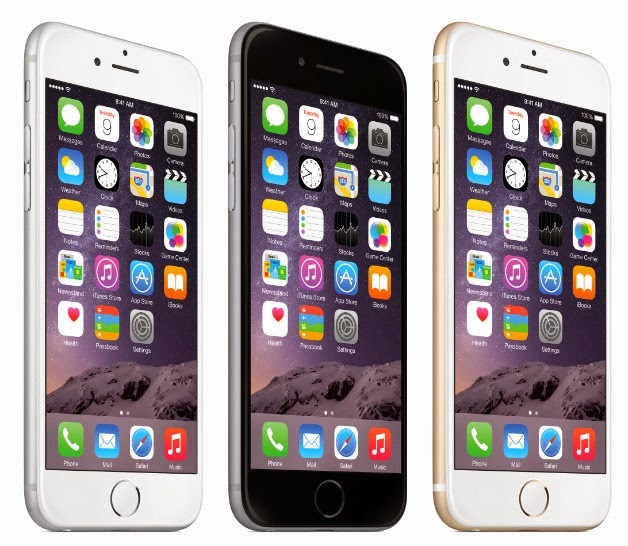 In a nutshell, "The Apple iPhone 6 isn’t simply bigger -- it’s also better in every way. Larger, yet dramatically thinner. More powerful, but remarkably power efficient. With a smooth metal surface that seamlessly curves to meet the new Retina HD display. It’s one continuous form where hardware and software function in perfect unison, creating a new generation of smartphone by the American company that’s better by any measure." I have to admit, however, (and this is obvious) that in terms of internal specifications and overall hardware features, it's a tad inferior to some 2014 flagship models by Apple's main rivals that are already out in the market. 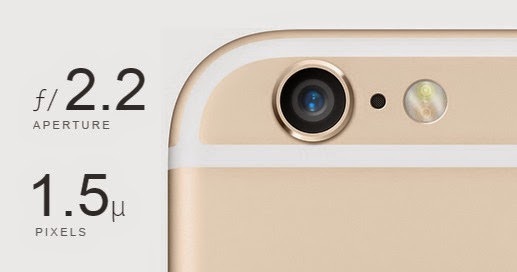 When will iPhone 6 be available in the Philippines and how much will it cost? Based on the last two iPhone releases in the country, I'm expecting the 4.7-inch 2014 flagship to land here via official carriers by mid-December this year (But like you, I'm also wishing it arrives earlier.) Since the iPhone 6 supports LTE, it is almost certain that both Globe Telecom and Smart Communications will offer the handset as a bundled device with their LTE postpaid plans just like the iPhone 5S. Now, as for its retail price or its price without any contract, the TP Guesstimate is Php 38,199 for the 16GB variant, Php 43,999 for 64GB, and Php 49,599 for the 128GB version -- and I'm basing that on the variants' freshly announced official SRPs in the United Kingdom. Here's hoping they'd be more affordable when they land here -- but really, I'm not holding my breath for it. Come on. It's Apple. Update as of September 19, 2014: Kimstore, the most trusted online store in the Philippines, has just posted its price schedule for the Apple iPhone 6; 16GB - Php 49,999, 64GB - Php 54,999, 128GB - Php 56,999. Note that these are but introductory prices and they are expected to drop slowly within the next few weeks.